Amazing! 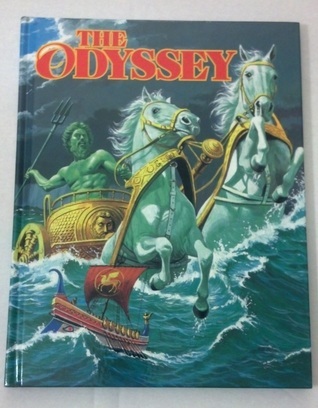 this was one of my best loved mythology books as it came out at the perfect moment for me as a bookish 6 year old. I want to get a copy for my son!